Next Tuedsday’s meeting will be our Fondue Party. You will be bringing your Fondues ready to share. Appetizers, Entrees, Cheese, Chocolate, Oils, Broths, etc. Bring your fondues and dipping accouterments ready to go with minor setup. There are always a ton of cool ideas to capture at these social style meetings. Writing your names, fondue, and recipes are much appreciated.It is sure to be yet another awesome Queso Diego meeting. 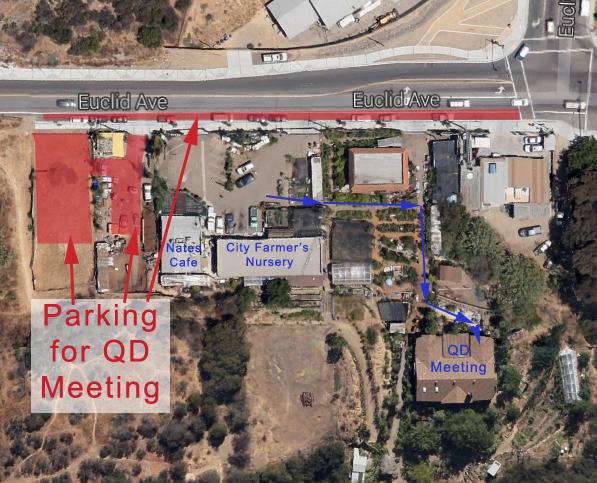 This meeting will be held at 6:30pm on Tuesday September 15th at City Farmers Nursery (http://www.cityfarmersnursery.com). Sharing is Caring. — As always, bringing delicious beverages is always strongly encouraged. Reminder to bring your Queso Diego Taster Glasses. If you didn’t get one yet, there will be some at the meeting. Posted in Meeting Announcements and tagged 2015 september, fondue, meeting on September 10, 2015 by admin.